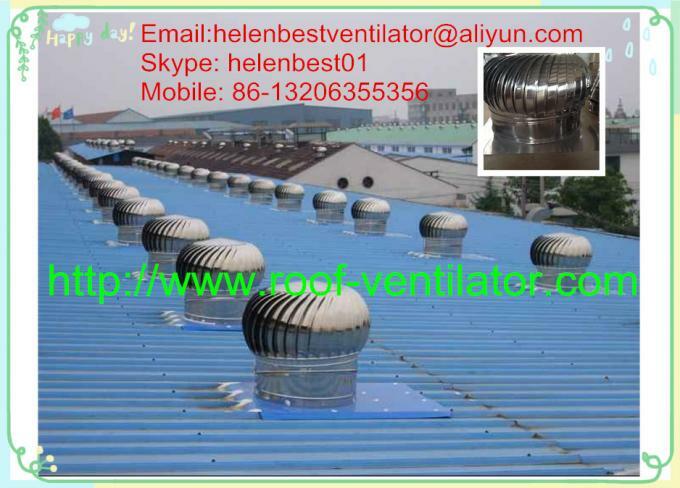 Brand Name: "WT", "LC-BEST", "BST"
Liaocheng Wantong Ventilation Equipment Co., Ltd found in 2005. we have our own export company"Liaocheng Best Resources Co., Ltd", we have obtained the SGS certificate, please believe us, we also can let our customers save the more cost. 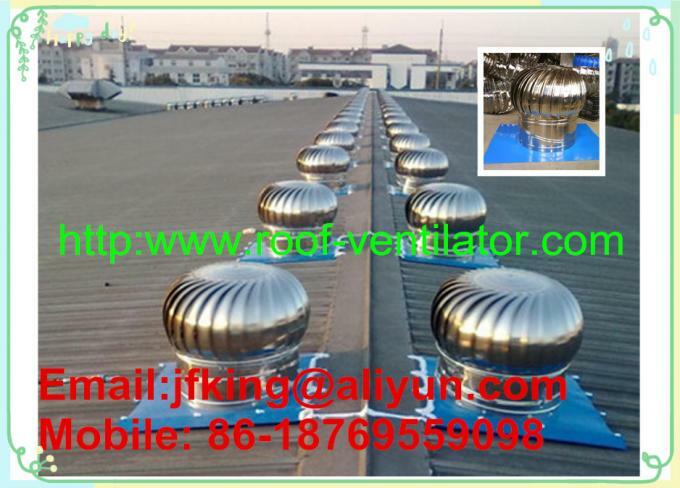 We produce and export roof ventilation equipment, We have our own production lines and export rights, our products are low cost, no pollution, Green environmental protection products, so they are very popular in all over the world. 3). 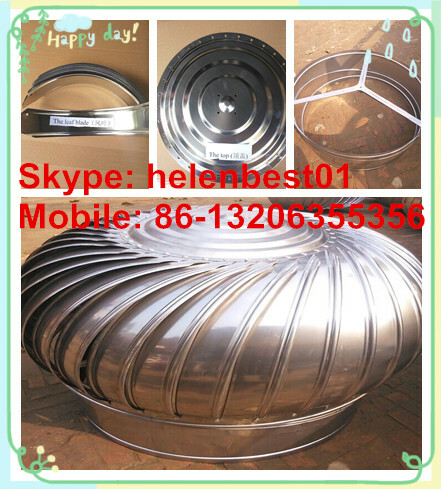 The bigger model: 1000mm/1100mm/1200mm/1500mm. 1). 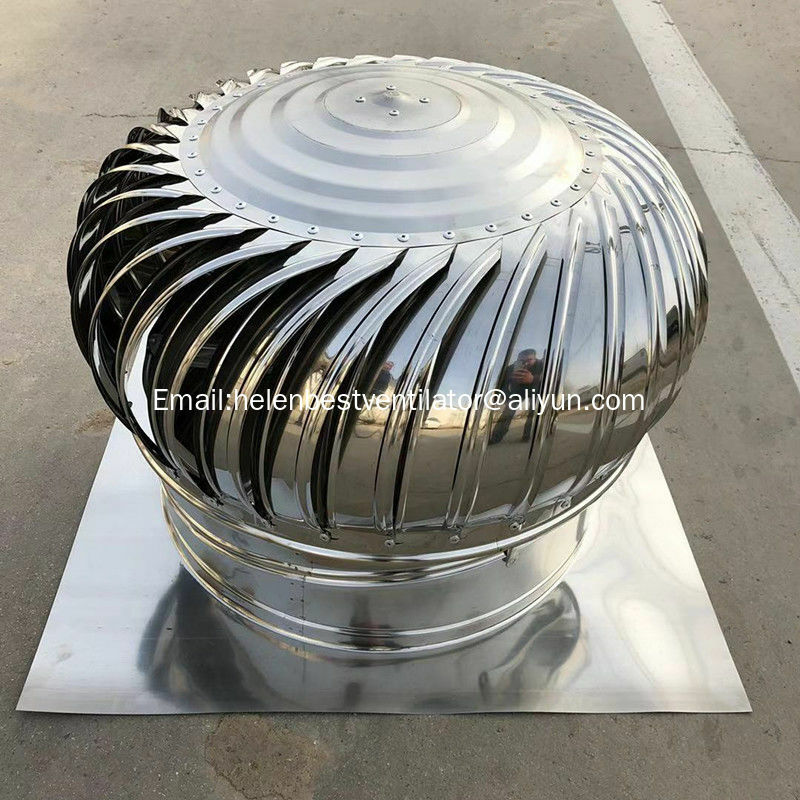 Outside material: Stainless steel SS201/SS304/SS316L, Aluminum, Color coated steel. 9). 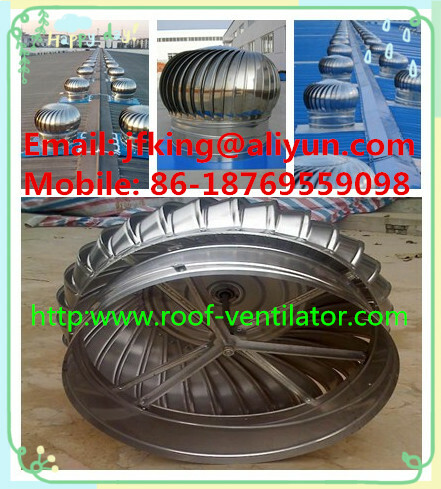 Suit to all kinds of buildings, for example: pipe/tube, factory, room, and so on. Material: stainless steel SS201/SS304/SS316L, color coated steel, high quality, enough strong, running smoothly, one-time stamping forming. strong and fast turning. 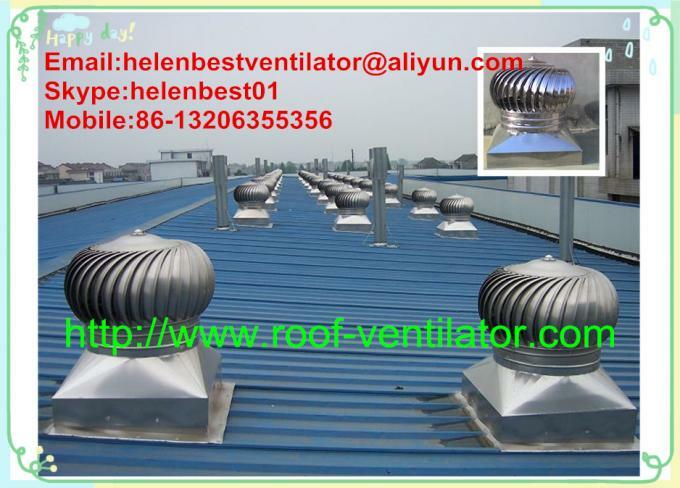 Simple installation, long service life. 5. We supply and export within all over the world! Welcome visit our factroy! Welcome our cooperation! Please contact us!